Lady Golf Camp was created by PGA professional, Amy Nordeen in 2015. 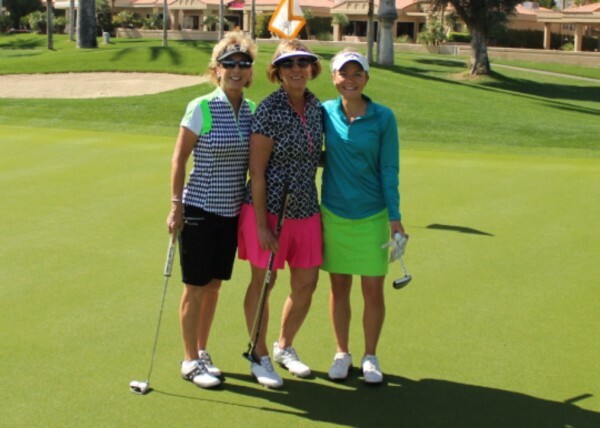 With seven years of experience coaching golf, Amy realized that women should receive golf instruction specific to them. Amy's mission is to empower women to learn the game of golf, and to play beyond expecations. If you have questions about our itinerary, please feel free to contact us at ladygolfcamp@gmail.com. You've spent time mastering your skills on the course. We don't want to re-invent the wheel for you. We will help you to discover the talent and abilities you already possess, and help you find your true potential. on the course.